Spreadex, one of our favourite bookies, is offering new punters a £25 no deposit bonus to try them out for a limited period. If you are not familiar with Spreadex, they are an old school bookie based in St Albans. The HQ is also based there and they cater for a slightly sophisticated gambling audience. As well as traditional fixed odds betting Spreadex also offer spread betting on sports (and financials), virtual betting, an online casino and have loads of data fed in from third parties to give lots of colour around their odds. If you want to find out more about Spreadex and sports spread betting read our interview with Spreadex MD Jonathan Hufford. For larger punters it’s always worth hearing what the man at the top has to say. You can compare Spreadex to other sports spread betting brokers in our comparison tables. Limited time offer: Join Spreadex and we’ll put £25 in your account to try us out. This offer is valid to new accounts applying via Betopin between 00.01 Tuesday 25th September and 23:59 Sunday 30th September 2018. 1) Offer valid for new accounts opening from Betopin between 00.01 Tuesday 25th September and 23:59 Sunday 30th September 2018. 2) Applicants must be 18 years old or over. Accounts are subject to status. 3) Unless otherwise stated, clients reopening Spreadex accounts do not qualify for the offer. 4) Spreadex Ltd reserves the right to exercise its sole discretion as to whether or not to open account facilities for any prospective client. 5) Spreadex Ltd reserves the right to amend, withdraw or restrict this offer at any time without notice. 6) Spreadex Ltd reserves the right to withhold this offer when it has reasonable belief there has been co-operation, collusion or organisation of bets from the same source, or if it has reasonable belief that the offer is being abused in any way. 7) Spreadex Ltd is the sole arbiter of these rules and any other issue arising under the promotion. 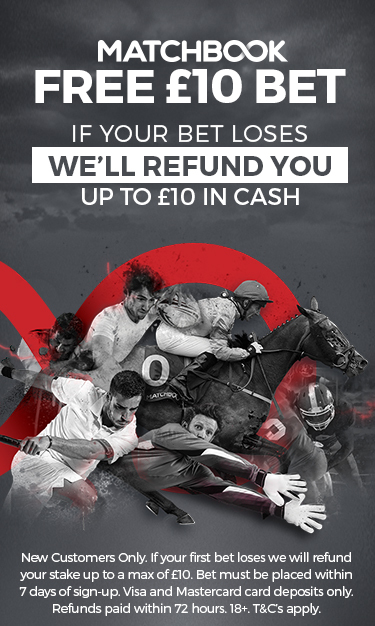 8) No staff member (or any relation or partner thereof) of any spread betting or fixed odds bookmaking firm is eligible to take advantage of these offers. Betdaq Versus Smarkets? Which is the better betting exchange?